The rain clouds lifted around 8.30-8.45 in time for the beautiful performance from Team Italy. While Team Venezuela played around with dramatic flourishes, Team Italy had an explosive start sustained up to the finish. 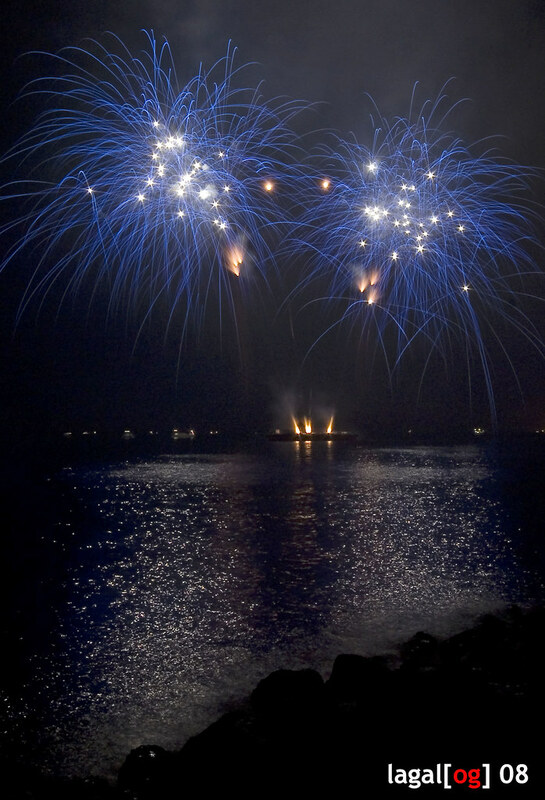 There were memorable, unique tricks like pyrotechnics which were ejected to float on the water, then these popped into the skies for a display that sent the thick crowds into a collective "oohs" and "ahhs". In my mind, Team Italy came up with enough points of differentiation to emerge as the winner for the night.